Rainbows of Light is part of a selected group of distributors trusted to present exclusive crystals from Swarovski for resale. This assures you that we sell 100% authentic SWAROVSKI® Crystals directly from Austria. 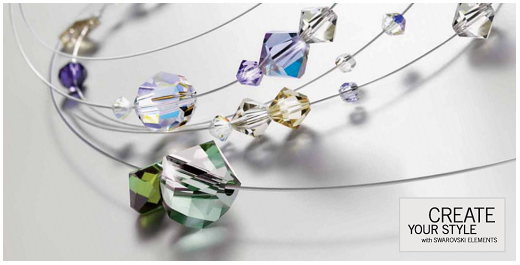 Rainbows of Light is a Swarovski® Authorized Reseller of crystal from Swarovski®. A customer who has the Swarovski® Authorized Reseller Logo is an exclusive distributor recognized by Swarovski, who is selling loose components targeting B2B and B2C customers. 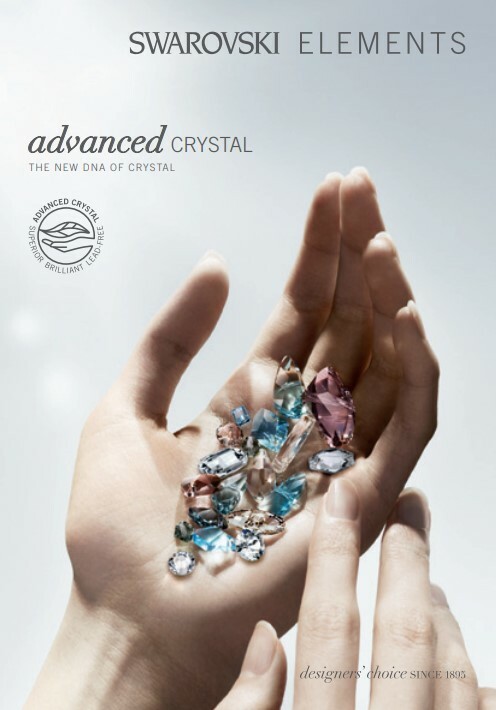 An Authorized Reseller offers a broad assortment of high quality crystals from Swarovski®, an appealing and prominent section for the presentation of Swarovski® crystals in their on- or offline shop, considerable know-how of DIY techniques and Swarovski crystals. 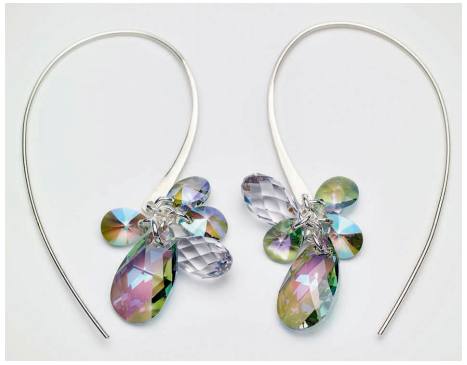 The customer must obtain Swarovski’s prior written approval before any application or reproductions of the Authorized Reseller Logo are used in any way. 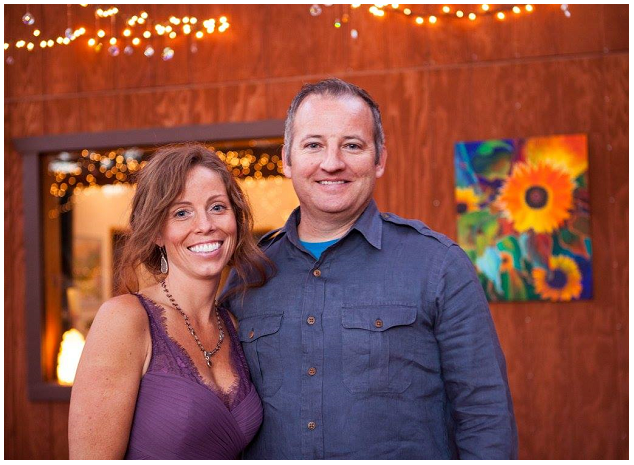 Mike and I are very proud to have a company in which we are able to be a genuine wholesale dealer of Swarovski Crystals. I grew up with our family owned business, my parents were wholesale distributors for over 30 years which solidifies that we have a wonderful, well established relationship with Swarovski directly. Our years of experience means that we can provide our valuable customers with the highest quality crystals on the market at the best prices available, as they are coming directly from the Swarovski factory in Austria. This allows us to sell directly to other Swarovski Crystal wholesalers, bead stores, Etsy store owners, designers and even DIY enthusiasts. We are commited to serving you with all of your Swarovski Crystal needs and endeavors, with our friendly, personalized assistance. We do all of this with great joy in our hearts! Thank you for choosing us, we are forever grateful! Rainbows of Light is an official partner in the CREATE YOUR STYLE program. Create Your Style is Swarovski’s worldwide Do-it-Yourself initiative to spread the joy of creative personal design using Swarovski crystals. It has devoted itself to the creation of an interactive platform to inspire and connect like-minded people with a passion for expressing themselves through personal design. Creative expression is the name of the game! 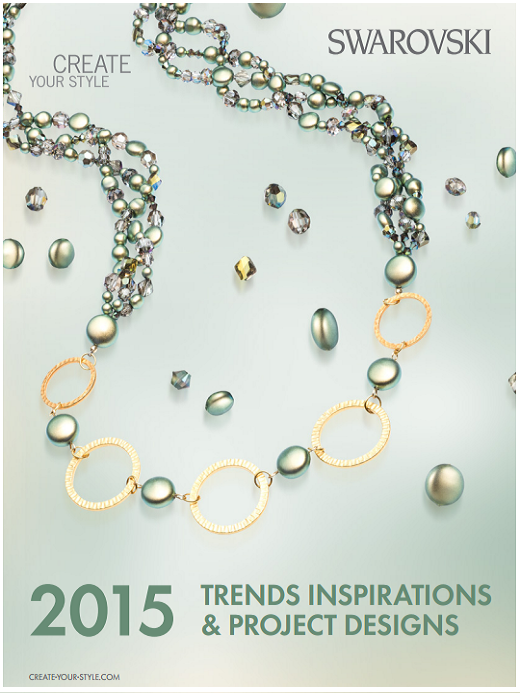 Enjoy this free designer ebook full of new jewelry designs, inspirations and trends! The Professor of Crystal video series is suitable for everyone passionate about Swarovski Crystals and Do It Yourself. In each video The Professor gives expert instruction that makes it possible for every Do It Yourself crystal aficionado to achieve their own vision with Swarovski Crystals. The videos feature a range of topics including gluing, epoxy clay, hot fixing, soldering, mechanical application, basic jewelry making, felting and much more.